Hope you are all having an excellent summer and are staying cool! For this installment of Vintage Happiness I’m very pleased to finally add a special set to the collection. Here is a finish I've been hunting quite some time for. I'm happy to say it's officially "off" the bucket list and that list is winding down with the addition of another Slingerland kit. 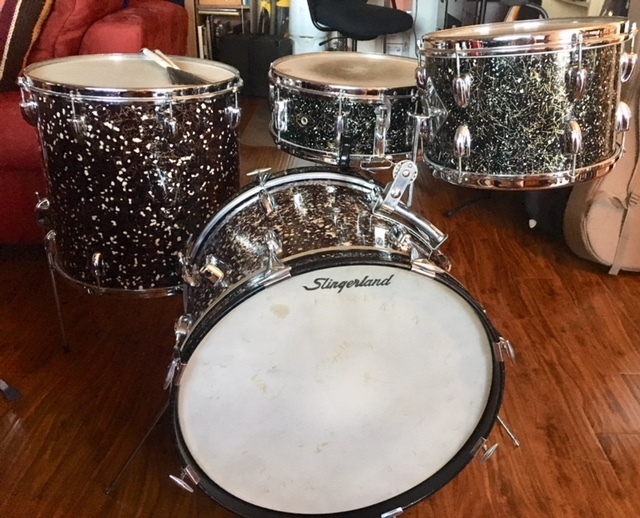 This set is a1961/62 Slingerland Modern Jazz Outfit in the very hard to find in good shape Capri Pearl. This time I finally found one. This really is some finish. 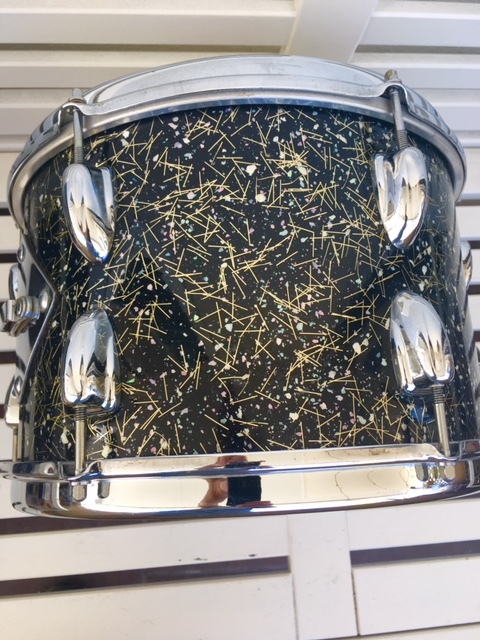 I’ve not had much experience with this wrap in GOOD shape so I am now going to say it is my current favorite vintage drum finish. Just wow. The drums are in incredible shape with almost no issues. Almost all of the Capri Pearl kits I've found in the past (which were NOT many) have always had a wrap issue of some various degree. The pictures tell the story here. 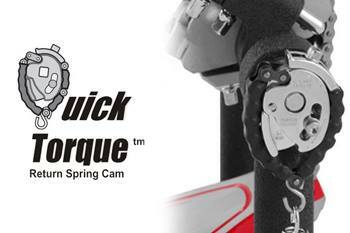 No fade, splits, cracks, or lifting. AND very strong colors still present in the pearl heart like flakes. It's really incredible. 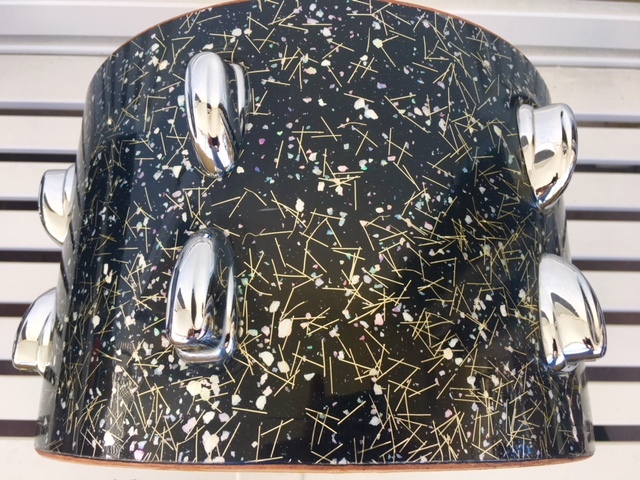 Like a mix of Rogers Mardi Gras and Ludwig Galaxy Pearl. two of my favorite vintage drum finishes. 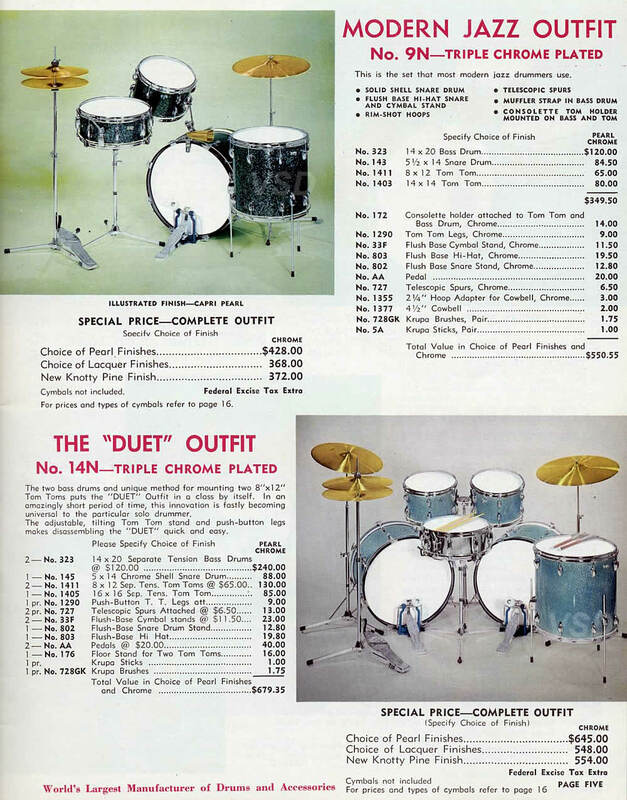 The sizes are 14x20 BD (dated May 1962), 8x12 tom (dated Oct 1961), 5.5x14 Hollywood Ace snare (dated Oct 1961) and the oddball 16x16 FT (dated Sep 1962).The Modern Jazz Outfit came with a 14x14 FT but since there are no other cataloged sets with the other 3 drums configurations together, I can only speculate this kit was just ordered with the 16x16 instead or it was added later. Whatever the case, it sounds and looks incredible. The original old time Weather Master heads are still present on the drums. I tuned these up and they sound as good as they look. Just superb! 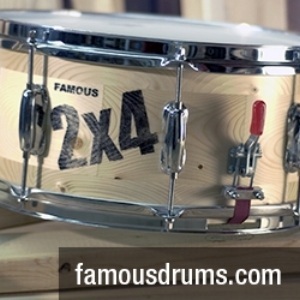 These drums were bought from Mr. William Joseph, who received the kit from the original owner’s son in rural Indiana. I'm happy to say he did an incredible packing job and the drums arrived safely in CA. So indeed a BIG THANK YOU to him for this time capsule. 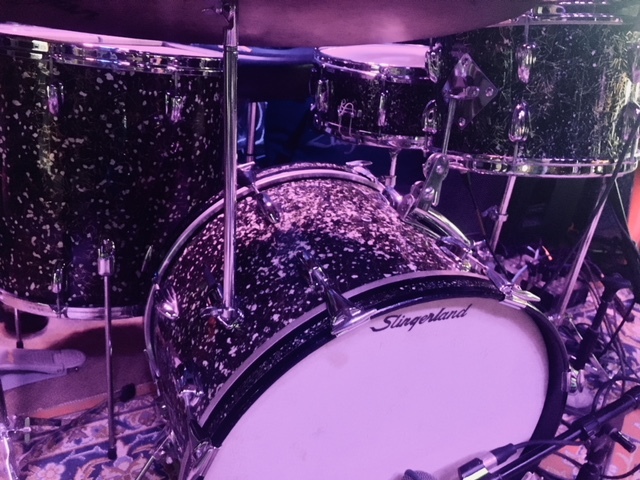 I’m very happy to finally being able to gig out with an amazing sounding and looking vintage Slingerland Capri Pearl kit! This is what it’s all about. Playing music on these old drums brings me great happiness. I hope the same for you! 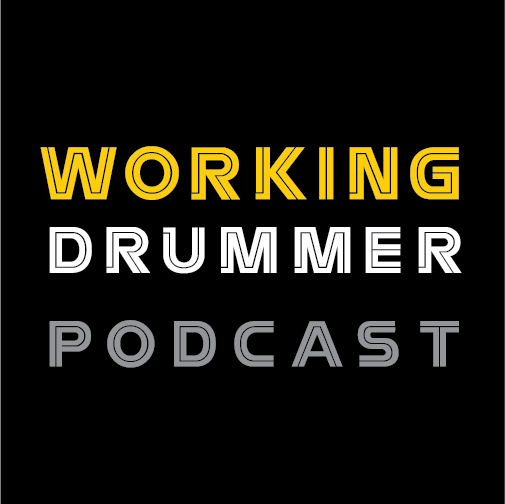 Until next time… PLAY those drums!